Cereal bars are flake and stick products made from oats, rice, corn and other cereals by using high viscosity syrup. In addition to the main raw materials, the products also include nuts, dried fruit, candy, chocolate and other accessories. 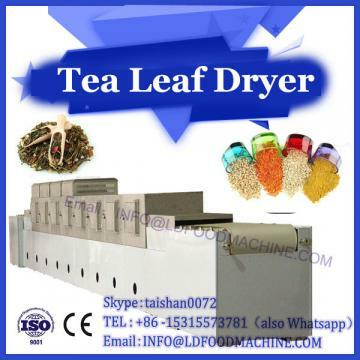 In our microwave drying machinery and equipment, there is a nutrition bar machine for making grain bars. There are many kinds of cereal bars. According to the processing methods, raw material characteristics and product forms, they can be divided into three types: baking type, coating type and nutritional fortification type. 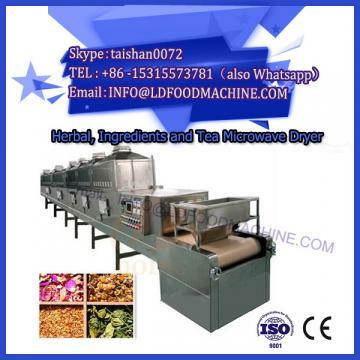 According to the different mixing and curing conditions of raw materials in product processing, the production of cereal bars includes hot processing and cold processing. Hot processing technology refers to cereal, nuts, dried fruits and other materials mixed with binder, after pressing, baking, cutting, cooling molding products. When the raw grain is unripe or semi-ripe, or the raw material contains starch and other components to be fuzzified, the baking heat treatment process can ensure the maturation of the product. 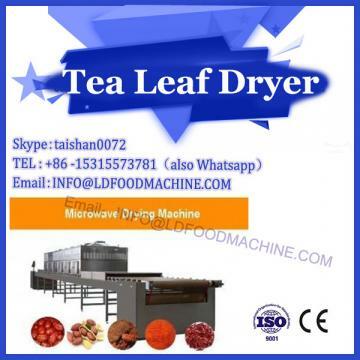 Cold processing technology refers to cereal, nuts, dried fruits and other raw materials mixed with adhesive, directly pressed into shape, or by pressing, slicing directly made of products. There is no heat treatment procedure in the whole production process. Cooked food pretreated by cooking, extrusion and baking can be used as raw materials. With the improvement of people's living standards, the change of dietary structure, and the gradual recognition of the nutritional value of whole grain food, whole grain food is more and more popular with consumers. In the field of scientific research, our company only through more detailed and in-depth research, the use of more advanced processing technology, so that whole grain food has a better sense.